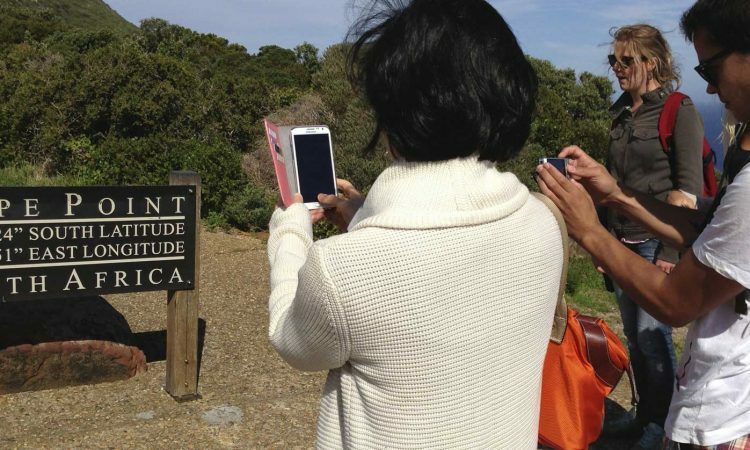 Cape Point has launched its winter specials just in time to warm the hearts of Capetonians suffering the year’s first biting cold. Children are the big winners as they get a free trip on the legendary Flying Dutchman Funicular and a free meal at the Two Oceans Restaurant, if accompanied by a paying adult. 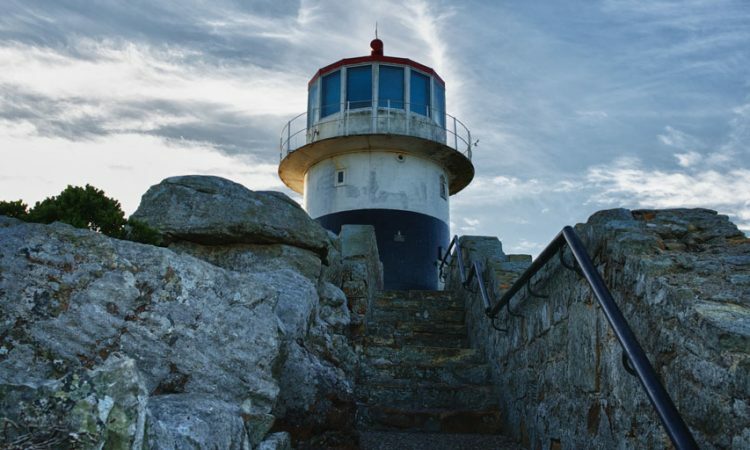 A visit to Cape Point, based in the Cape of Good Hope section of Table Mountain National Park is never complete without a trip on the Flying Dutchman Funicular to see the historic lighthouse and enjoy the iconic views at the Point. 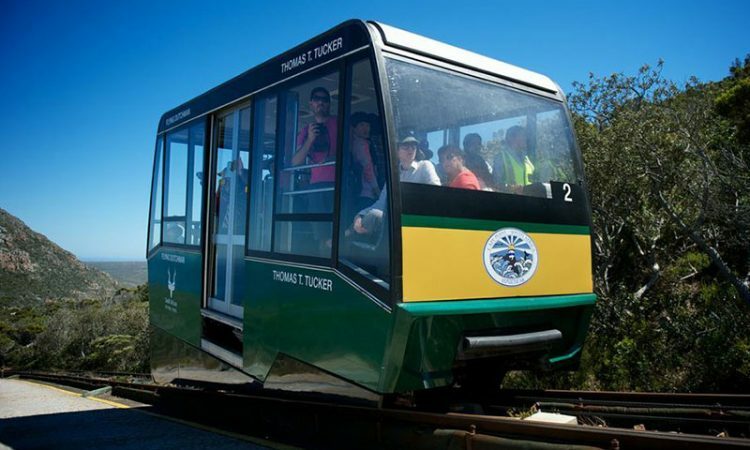 For every return adult ticket purchased for R52, a child travels free on the electric powered funicular. Named after the Flying Dutchman ghost ship sighted by sailors over the centuries, the funicular takes about 3 minutes to travel the steep climb along 585 metres of rail. Visitors can take refuge from the icy wind, in the refurbished Two Ocean’s Restaurant where children receive a free meal for every main meal ordered by a parent. The restaurant, which was named one of the world’s most amazing restaurants with a view by www.lifebuzz.com and is the only South African restaurant featured on this list has an incredible viewing deck that enables patrons to feel part of the picture perfect setting. For more information visit www.capepoint.co.za/old or call the Information Centre on (021) 780 9010/11. 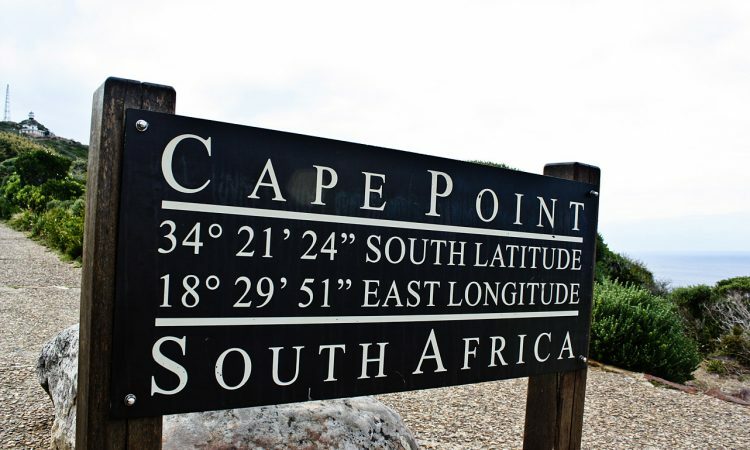 Follow Cape Point on twitter @CapePointSA and Like Cape Point on Facebook. 1. The funicular special is valid for return tickets only on a “buy one adult ticket, get one child ticket for free” basis. 2. The restaurant special, 1 free kids meal with every main meal ordered is applicable to the Two Oceans restaurant only. No take-aways, and restricted to the number of children actually present at the table. 3. 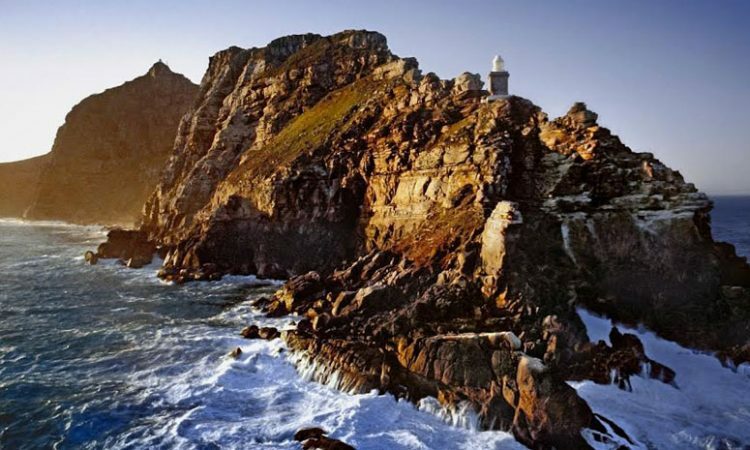 The Cape Point Lighthouse and Out of Africa retails stores offer is only available while stocks last. The promotion is not to be used in conjunction with any other discount or promotion. 4. Specials are valid during the months of winter, or while stocks last and are only applicable to South African residents with a valid ID. 5. 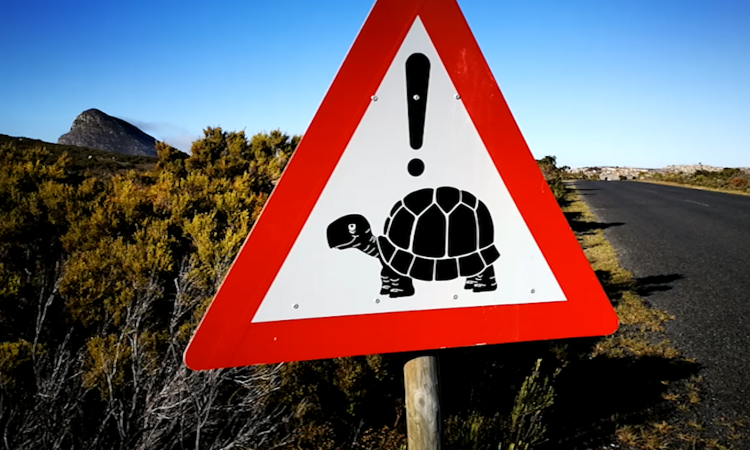 Cape Point Partnership reserves the right to cancel, suspend or amend the rules, terms and conditions of the winter special at any time without prior notice.